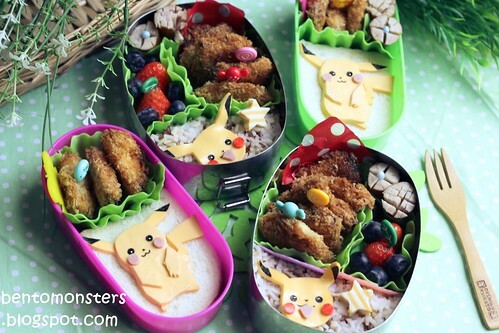 This was the bento LT brought to School, in the box are strawberry jam sandwich, cheese and chicken nuggets. 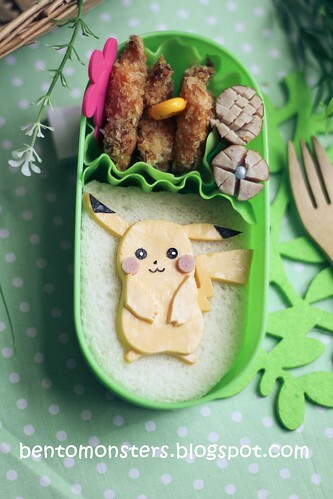 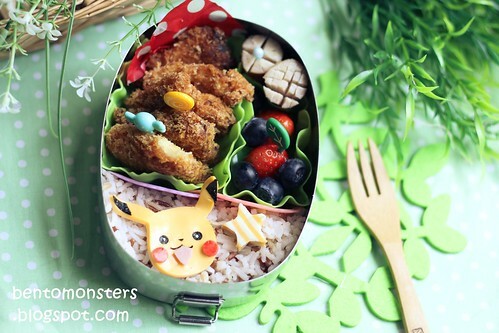 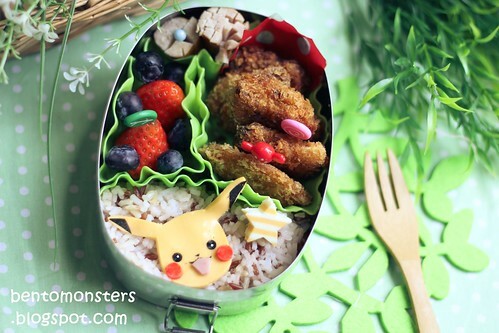 Bento for IT, in the box are rice, cheese, sausages, nuggets, strawberries and blueberries. 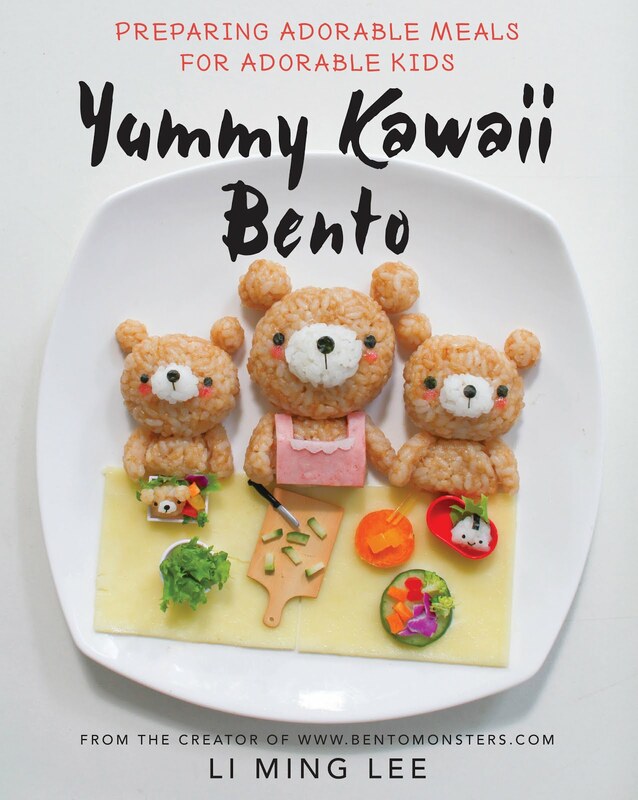 Bento for LT, same stuff in the box as above. 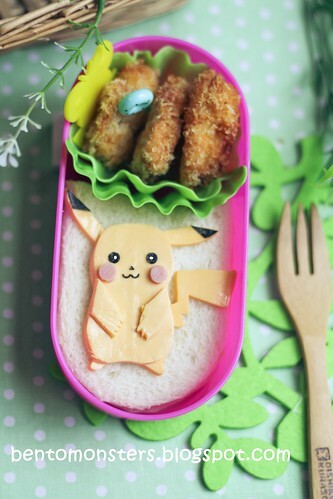 Why should you not take a Pokemon in the bathroom with you?